FUJI INSTAX CAMERA - Sincerely, Kimberly. 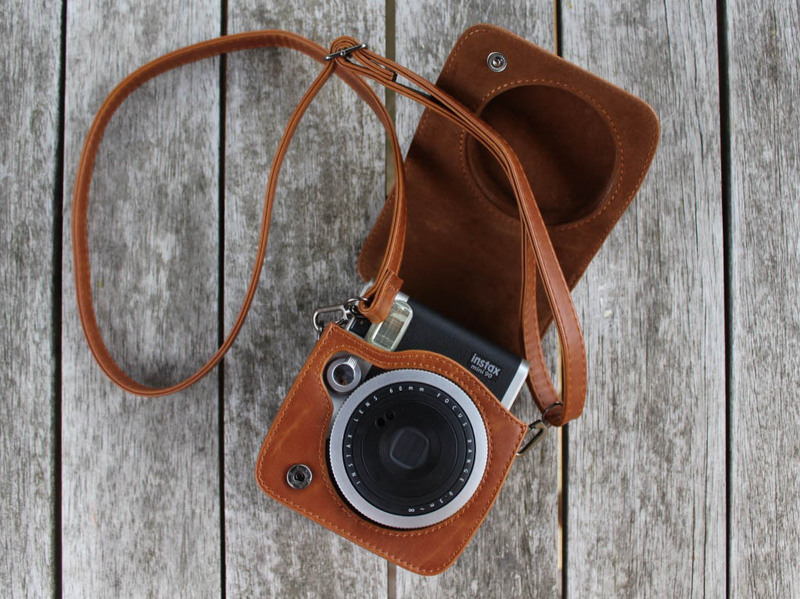 Polaroid and Instax cameras have become increasingly popular over the last few years. Many companies like Fuji took full advantage of this trend and released different variations in size and colour. For years I’ve had my eye on one, originally I wanted a vintage polaroid, although after comparing the models, the Instax version came out on top! Digital technology dominates the photography world but the magic of a Polaroid can’t be completely replaced surely? Using a film camera makes you consider things like composition and angles before taking the photo. Whereas with digital cameras you are able to take 100 shots and choose the best one. Going back to basics makes you take better quality images as there is no space for trial and error. You can capture a moment as it happens and have an instant printed photo. I know its common these days but I can’t wait to create a full wall of photos, documenting each event and random moment in my life. Although the instant photo’s are a great idea, the cost of film can be expensive especially at £1 a shot, look for deals on Amazon or Ebay I tend to bulk buy my film so I pay a discounted rate. If you’re worried about the cost of film, you could only use it for special occasions perhaps? The newer Instax cameras are made from plastic, so unlike some digital cameras they are lightweight so it won’t weigh your bag down. Although the plastic material makes it prone to easy breakages if not taken care of properly. I would suggest taking out the additional warranty, I paid £26 for 3 years cover with Fuji, even if it’s accidental breakage I’ll get it fixed or a replacement provided. The Instax cameras are very user friendly, I’ve got the Fuji Instax 90 which has a few more settings so you are able to adjust to your subject whether that be people, landscapes or close ups and also modify the lighting etc. These extra settings allow you to achieve the best possible image. We are surrounded 24/7 by digital technology, whether that be TV or your iPhone. Using a film camera gives you sometime away from the digital world. The Polaroid style photos are so stylish and gives that vintage old fashioned look. If you want a change from the white frame, there are now hundreds of different designs and styles like the poka dot film in the photos above. 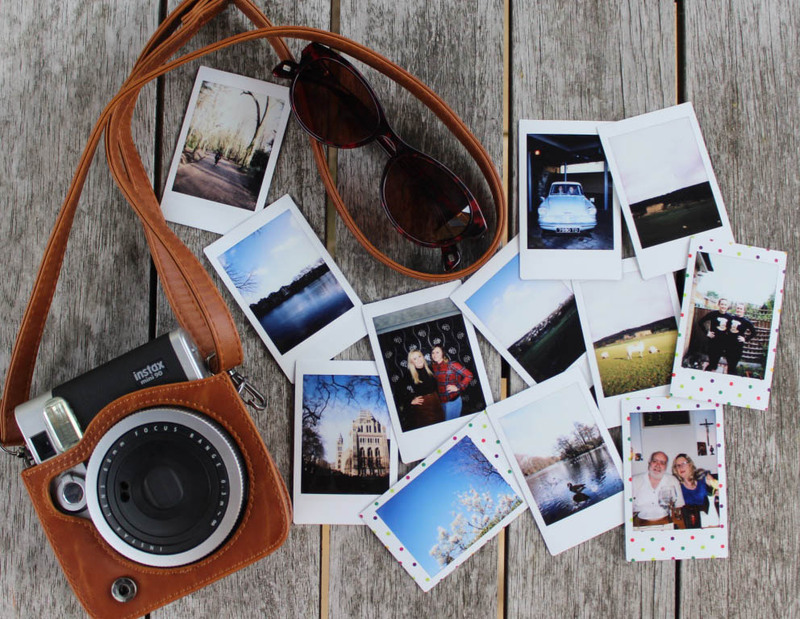 Instax cameras are not like digital cameras where you are able to take 10 photos and choose the best before printing. 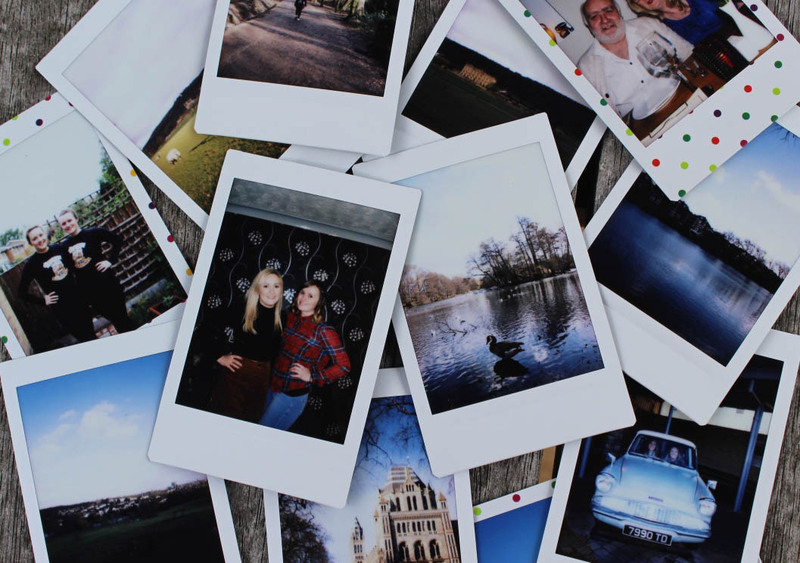 Polaroids are designed to capture the moment and print as you shoot, sometimes these won’t be the best photos. Ensure you have considered everything from composition, lighting and angle before clicking the button, doing this will help prevent a poor quality image being printed. Considering these aspects will in turn make you a much better photographer. Overall Polaroid/Instax cameras are a great investment and I would recommend to anyone to purchase one.